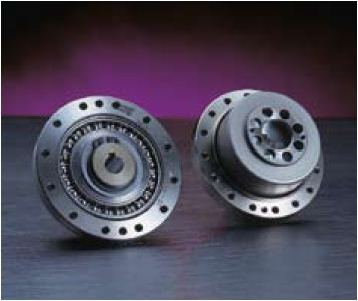 Harmonic Drive | Harmonic Drive – System Controls Pvt Ltd.
Harmonic Drive System GmbH was established in 1970 in Langen, near to Frankfurt/Main. 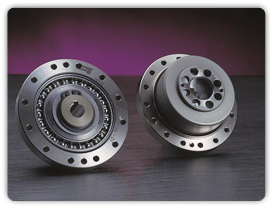 The continuous expansion of the company led to the transfer of the headquarters to Limburg/Lahn in 1988. 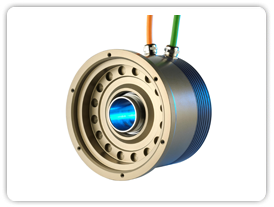 The development and production of customized drive solutions began. 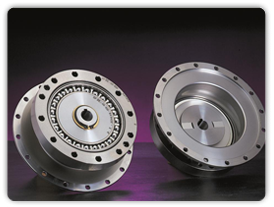 In 1998 further significant investments provided the basis for the production of gear components. 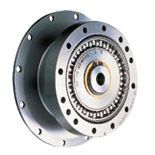 In 2000 Harmonic Drive Antriebstechnik GmbH changed from a limited company to a joint stock company under the name Harmonic Drive AG. 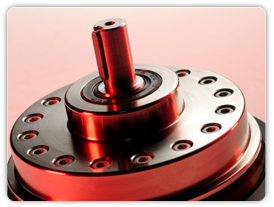 In November 2006 the new Design and Technology Development Centre was opened at Harmonic Drive AG. 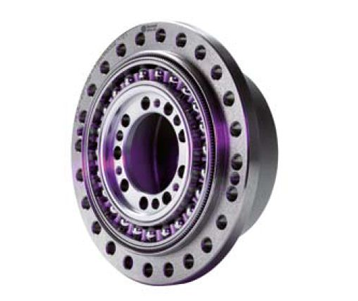 With these measures in place, the stage is set for further technological enhancements in the design and development of precision gears and actuators. 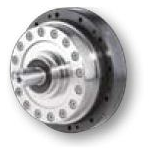 The unique Harmonic Drive operating principle continues to open up new applications in all areas of modern mechanical engineering. 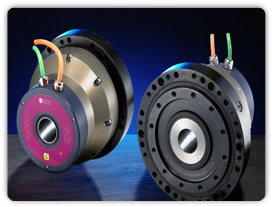 Our current product range reflects the application and production experience of more than 30 years with millions of precision gears in the field. 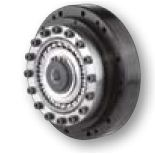 Component Sets, Units, Gearboxes, Planetary Gears, Servo Actuators, Customer Specific Solutions. 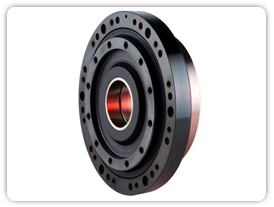 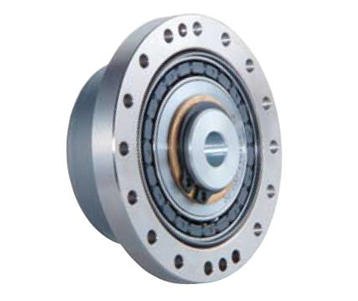 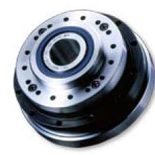 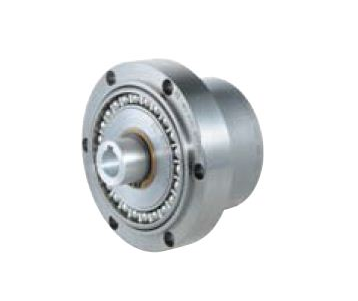 Consist of a gear component set, equipped with a high capacity output bearing, which are intended for integration into a machine. 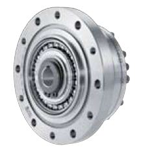 Harmonic Planetary Gearscomprise three variants with different accuracy classes in order to fulfill the demands of applications requiring ratios smaller than 50:1. 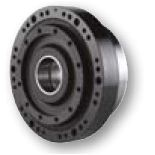 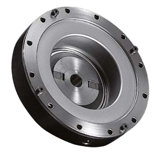 By using a flexible ring-gear the planetary gears achieve a backlash of < 1 minute of arc without requiring an additional backlash adjustment mechanism. 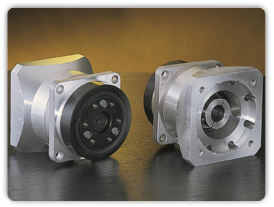 Precision motion control and High torque capacity in a very compact package. 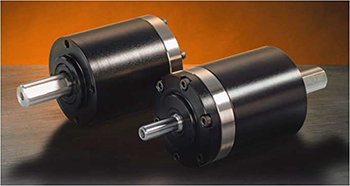 Customer-specific solutions in a variety of configurations for both linear and rotational motion.